We design roofs using the Roofcon licenced software. Endo Truss manufactures roof trusses for a perfect fit. Roof trusses are designed to specific engineering standards. Roof Trusses are what Endo Truss specialize in. 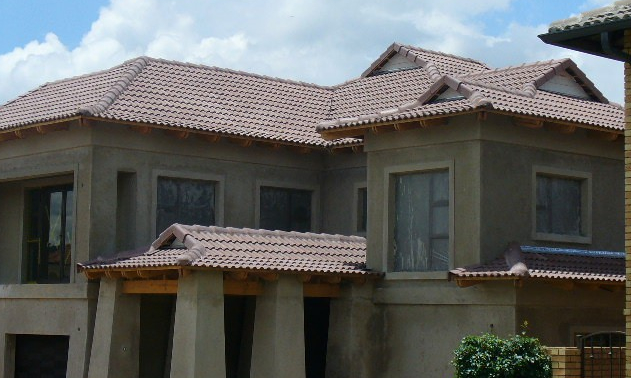 We offer custom designs, quality manufacturing and professional Erecting of roof trusses, with our key focus being on quality products and great service. Endo Truss supply only the best quality roof trusses to grace your new dream home or establishment. Roof Trusses are pre-assembled wooden frames that supports the roof deck and serves as the crowning skeleton of your building structure. 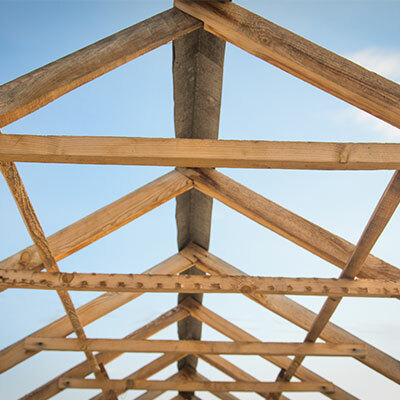 Choosing a roof truss requires careful attention and expert consideration. Apart from supporting your structure or building, they also add a creative touch of style and elegance to your project. So why not speak to one of our experienced designers today for a no obligation quote. With Endo Truss designing, manufacturing and erecting, you are assured of a turnkey project, start to finish. Quality roof trusses are an essential part of your roofing construction and provides for long lasting support and peace of mind. Endo Truss manufactures roof trusses for a perfect fit, designed with framer friendly layouts, providing you with savings on both time and labour. 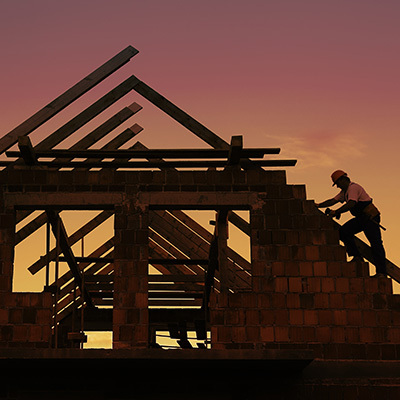 Tip: when it comes to erecting a roof truss all trusses and all bracing requirements should be shown on the roof plan supplied by the truss manufacturer. Note: All metal bracing, hangers, clips and the like must be fixed strictly in accordance with the manufacturer’s instructions. for more information on this please refer to Roof Erector’s Handbooks. For more information on roof trusses designed by Endo Truss, Contact Us!